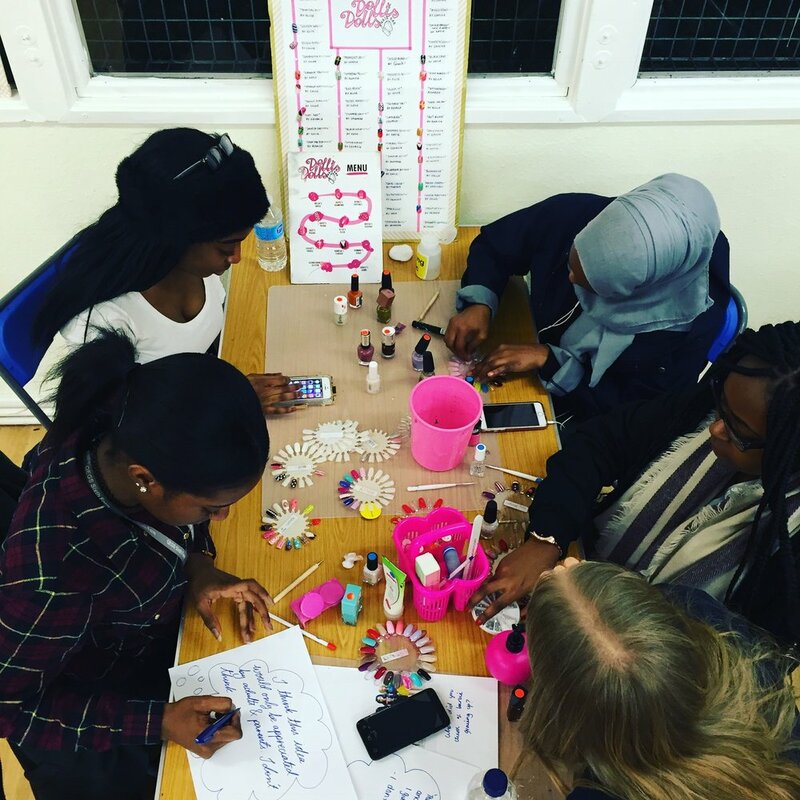 Dollis Dolls Nail Bar was co-created with a group of young women from Dollis Valley estate in Barnet, North London in 2012. 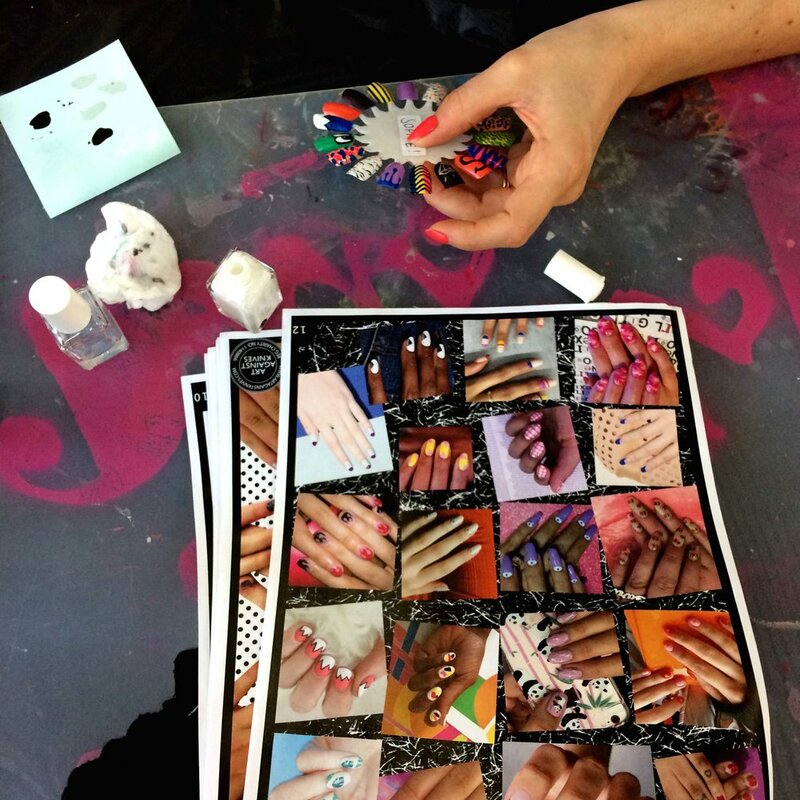 They suggested running a nail bar that would ‘put Dollis Valley estate on the map for something positive, not just negative things like stabbings’. 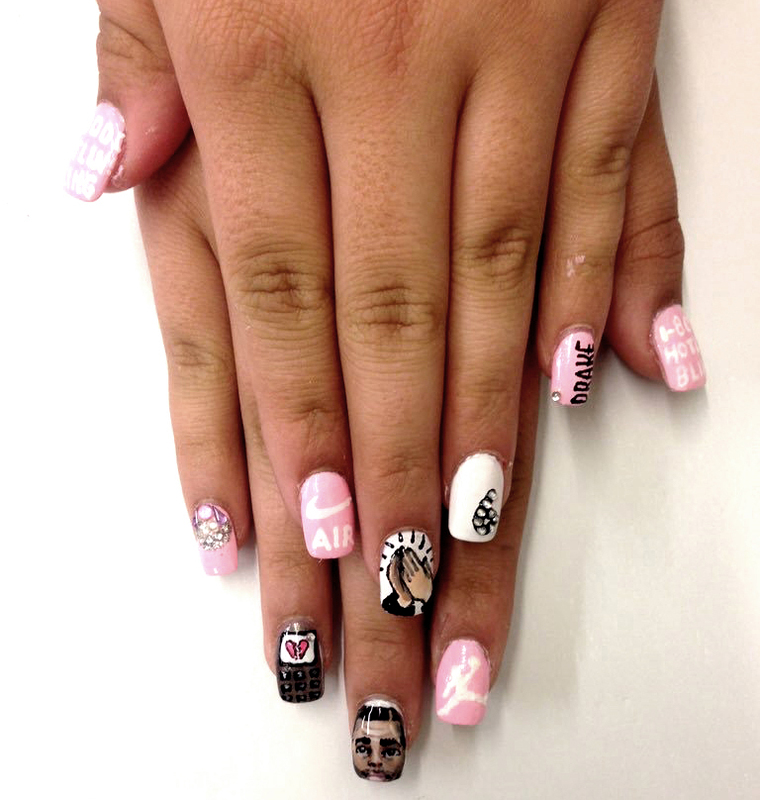 5 years later they’ve done just that: the weekly nail bar has gone onto support over 280 local young women. 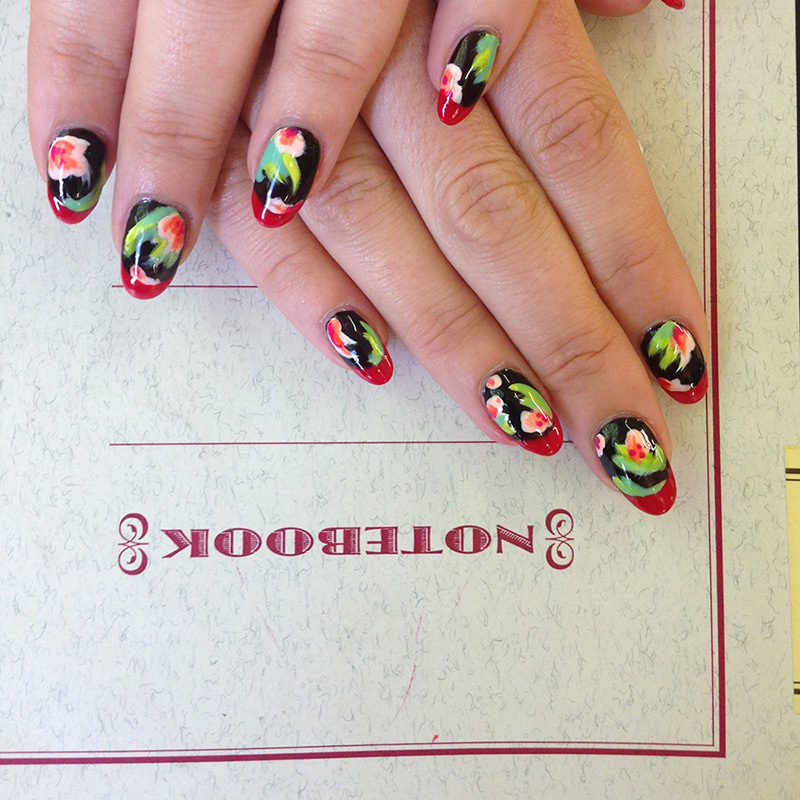 Open every Tuesday, the nail bar provides a free nail service, skills training and a wide range of creative activities, delivered by our specialist staff like our Young Persons Violence Advisor, who are also trained nail technicians. The act of painting young women’s nails allows us to build trusted relationships, and through regular conversation we raise aspirations and explore issues like healthy relationships and personal safety, as well as responding to high-risk disclosures in the moment. 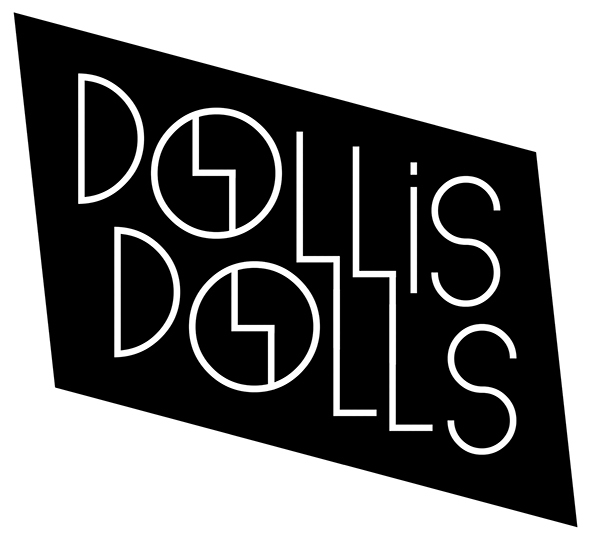 Dollis Dolls is part of our IN OUR HANDS programme.